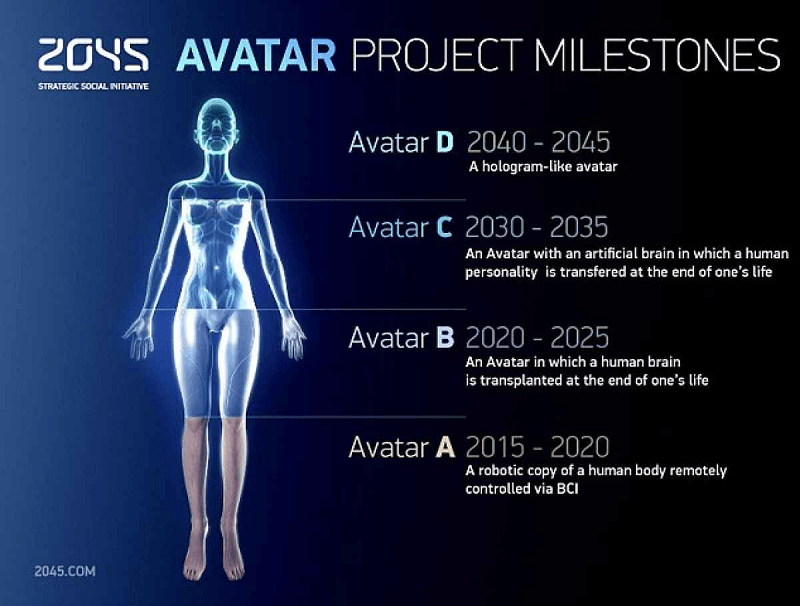 The final stage of the plan, the transfer of human consciousness into a holographic or robotic avatar, will hopefully take place in 2045 – as indicated by the initiative’s name. Itskov has reportedly already poured $1.43 billion into the project, which shows how much faith he has in the initiative. 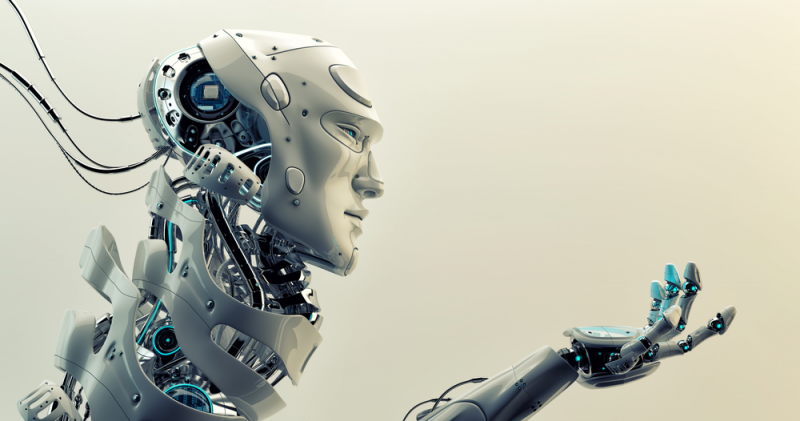 Itskov’s team is made up of Russian specialists from the fields of neural interfaces, robotics, neuroscience, and artificial organs. They believe that as the brain functions in a similar way to a computer – sensory data inputs turned into behavioral outputs through computations – the process could be mapped and copied to an actual computer.